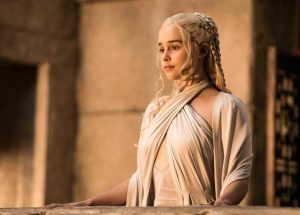 Learn Chinese while ChinesePod explains the latest season finale of 权力游戏 (Quánlì yóuxì) AKA Game of Thrones. The next season won’t be until 2019, so it’s the perfect time to speculate conspiracies and theories about Season 8 第八季 (Dì bã jì). So let’s begin! The Chinese translation of “Game of Thrones” in Chinese is “宝座的游戏” (Bǎozuò de yóuxì). In China, it’s translated as 权力的游戏 (Quánlì de yóuxì) but countries like Taiwan it’s translated as 权力游戏 (Quánlì yóuxì). With the Hound laying down the smack talk to the Mountain in this last episode, “You know who’s coming for you, you have always known”, the Cleganebowl is definitely on! This sibling fight to the death will be one for the ages. Besides the Cleganes, with Cersei becoming more ruthless with each episode, it’s a solid bet that Jaime by the end of the season with be both a Queenslayer and well as a Kingslayer. Jon Snow will claim his Targaryen birthright, just before he flies into battle on the back of the dragon Rhaegal. 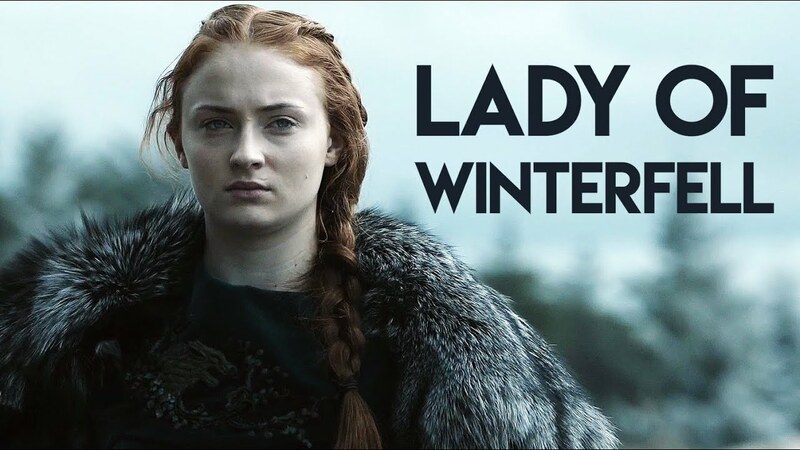 The Northern Lords will never want to follow a Targaryen, so expect Sansa to continue to keep the title of Lady of Winterfell. There must always be a Stark at Winterfell. With so many lingering mysteries still remaining in the past, we need to see Bran continue to access his three-eyed raven powers. Who is the Night King? 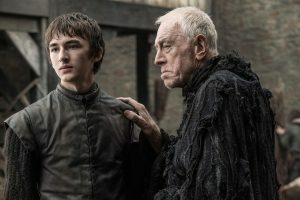 He seems to have a strong connection with both Bran and Jon, did he used to be a Stark? What do the White Walkers want? What happened at the tourney of Harrenhal where Jon’s parents first met? Unlike other greenseers in the realm, Bran has a distinct ability to change the past. It would be amazing to see him attempt to change the past only to make things worse, reminiscent of the movie The Butterfly effect. Sam will no doubt be by his side to join the dots and provide entertainment. Be ready, absolutely no character will be safe. Sadly, we must wait until 2019! 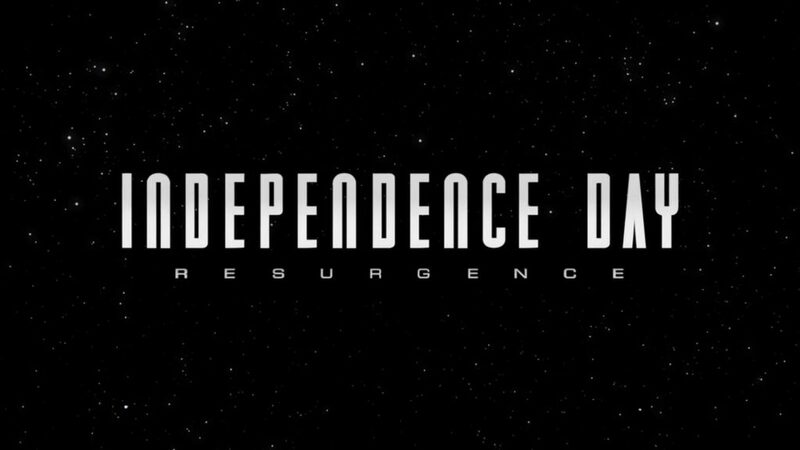 So let’s speculate: Leave us a comment with your predictions. Who doesn’t love to watch TV? Whether it is a sitcom, romantic drama, crime thriller, or reality series, there’s usually a genre available for every taste. 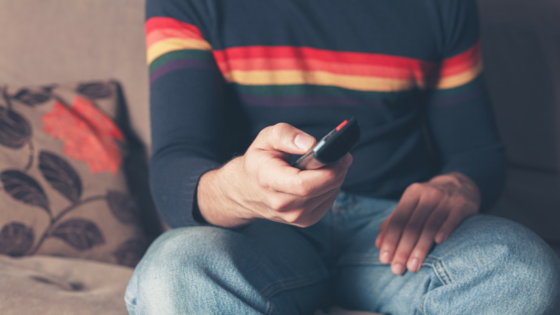 TV is often labeled a guilty pleasure – the more hours you spend in front of it, the guiltier you may feel. 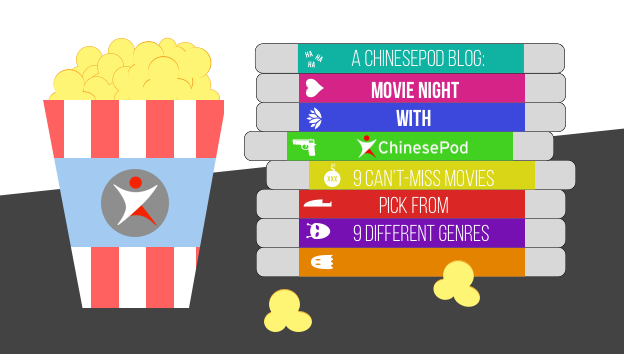 While wasting away those hours glued to the screen, a small voice at the back of your head whispers that you should really be reviewing the new vocabulary from your ChinesePod lesson, right? Well, for those of us learning Mandarin, there’s a way to enjoy watching edge-of-your-seat thrillers or tear-jerking romantic dramas without the guilt. 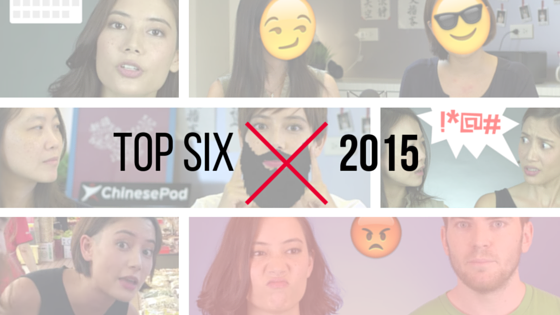 At the same time, it will allow those new Mandarin words you just learnt really soak in. The secret? Chinese dramas. Read more for my five tips for taking advantage of watching Mandarin Dramas to maximize on your language retention.